This cute 2 Bedroom, 1 Bath Bungalow is looking for a new owner after being in the same family for almost 70 years. With a little TLC this home would be great for an owner-occupant or as an investment. 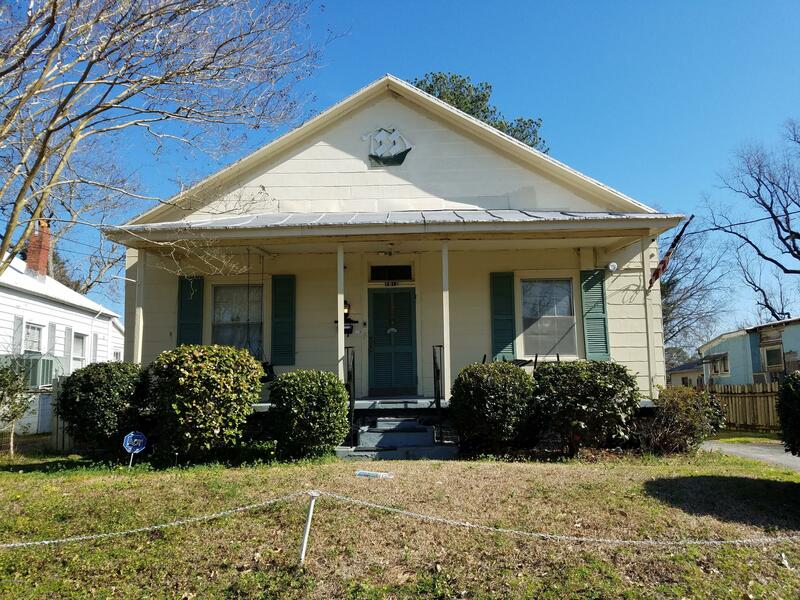 Convenient to park and historic downtown New Bern. Recent updates include a new gaspack HVAC system including new ductwork and new gas water heater in the past year and a half. Features include a detached wired garage with storage.